Manually completing your certified payroll report is a time-consuming process that may result in several expensive prevailing wage violations. That is why we automate the certified payroll process for you. 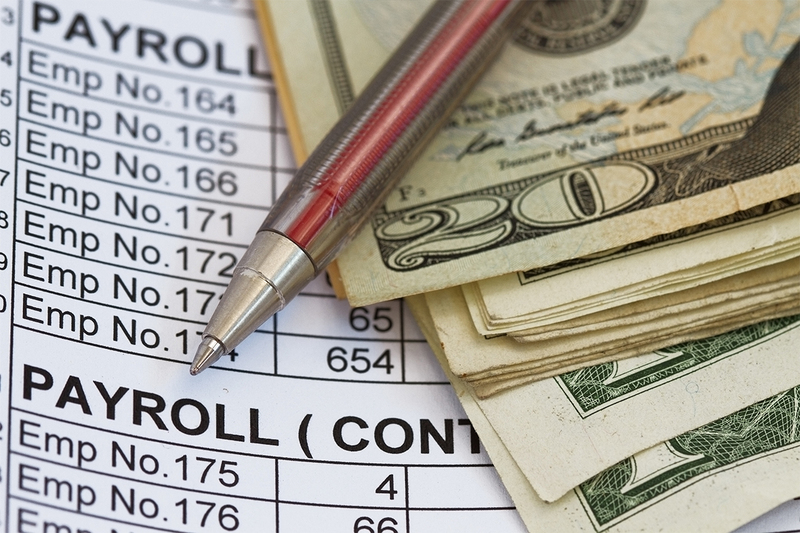 Never get caught off-guard by unexpected wage restitution with DM Payroll Services.